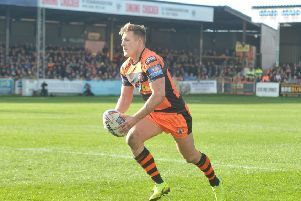 HUNSLET half-back Cain Southernwood has joined York City Knights on an initial one-month loan deal to offer cover for Ben Cockayne. Our fans’ panel have their say on Leeds Rhinos’ Easter campaign. 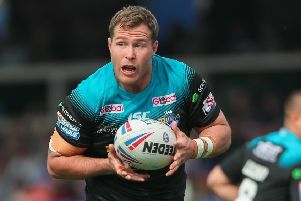 AUSTRALIAN FORWARD Trent Merrin felt Leeds Rhinos were the cause of their own downfall in the 26-24 defeat at Wakefield Trinity. 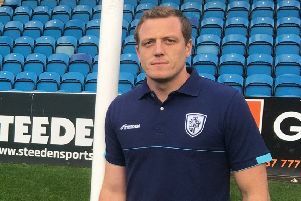 BOSS RYAN Carr was pleased with everything Featherstone Rovers did in their 23-14 loss to Betfred Championship leaders Toronto Wolfpack – apart from their finishing. 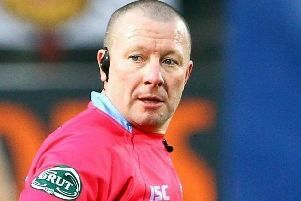 Referees have been instructed to clamp down following allegations of players “cheating” to win penalties at the ruck. 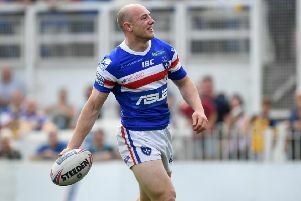 AS DEBUTS go, Wakefield Trinity winger Lee Kershaw’s – in the epic 26-24 win over Leeds Rhinos yesterday – was a dream. 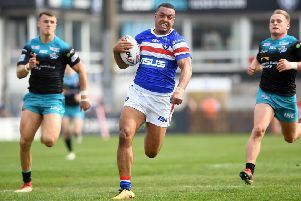 LEEDS RHINOS and Wakefield Trinity both picked up one victory from two games over Easter. 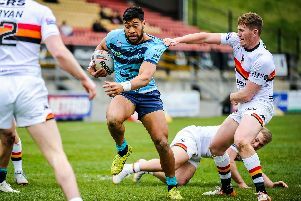 Here are five talking points from their bank holiday Monday derby which Trinity won 26-24. 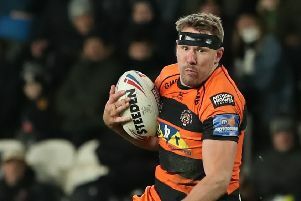 Castleford coach Daryl Powell has called on the Rugby Football League to clean up the game following this defeat to Catalans in Perpignan. 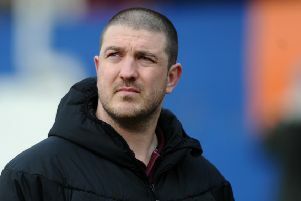 WAKEFIELD TRINITY boss Chris Chester was full of pride in his team’s against-the-odds performance after seeing them complete a Betfred Super League double over Leeds Rhinos. 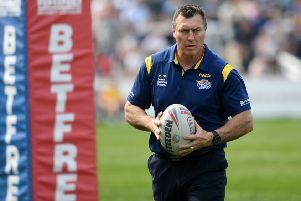 FRUSTRATED AND disappointed, Leeds Rhinos coach Dave Furner accused his players of going away from their game plan in yesterday’s 26-24 defeat at Wakefield Trinity. 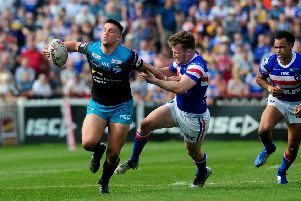 LEEDS RHINOS’ mini-revival was halted by a remarkable performance from patched up Wakefield Trinity who completed a deserved Betfred Super League double with a 26-24 success at Belle Vue. 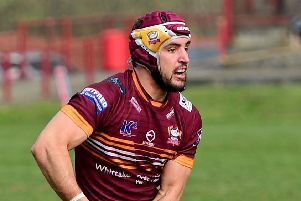 Julian Bousquet scored two tries as Catalans Dragons beat Castleford 37-16 to keep on the tails of the top-five play-off contenders in the Betfred Super League. 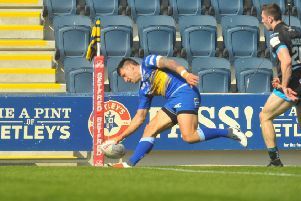 Loose-forward Matthew Ashton scored a hat-trick of tries for Swinton, but it wasn’t enough to derail the Bulldogs from a 32-18 victory. Leeds Rhinos were beaten 26-24 by Wakefield Trinity but do the stats match up to the closeness of the end result? 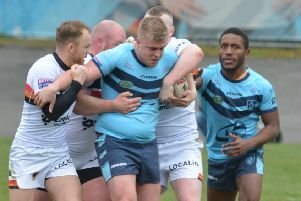 Featherstone Rovers produced one of their best displays under Ryan Carr but were ultimately defeated by league leaders Toronto Wolfpack on Easter Monday. 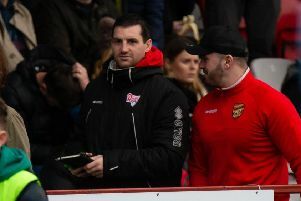 DEWSBURY RAMS will have to play as a team – rather than individuals – to get anything from tomorrow’s tough game at Leigh Centurions (3pm), coach Lee Greenwood says. 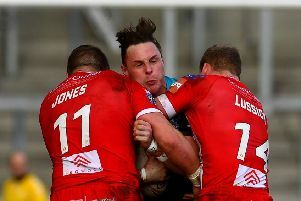 AS LEEDS Rhinos have found out already this year, one win does not make a summer.